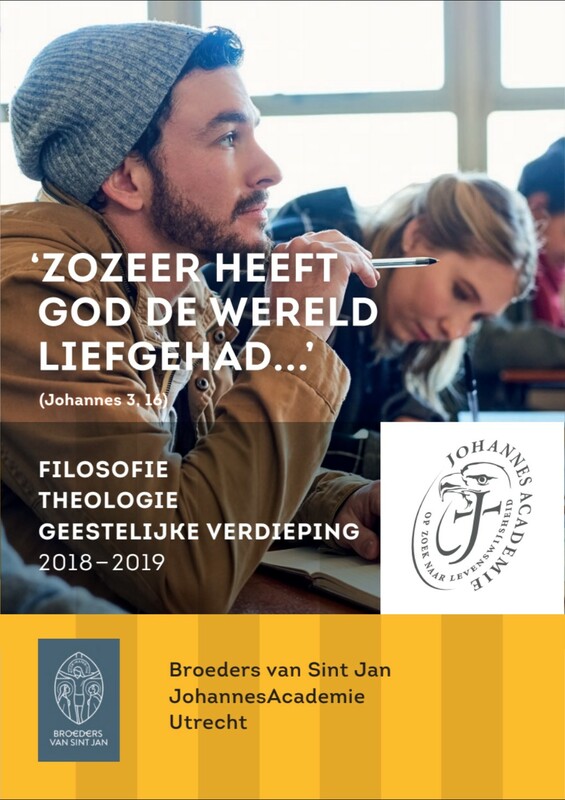 The JohannesAcademie in Utrecht is launching the Christian Formation Course, an in-depth formation for students and young professionals seeking to go further in their search for truth, along side their studies or work. The course has 3 modules covering the 3 main areas of life for young christians: human issues dealing the human realities we are and encounter, the meaning of God's revelation in the Bible, and the content of the catholic faith. Christians and non-christians are all welcome and the "think and seek" approach in the JohannesAcademie makes it possible for a mutually enriching exchange to take place between participants from very different walks of life. There are so many different opinions about how to live and what the good life is. In this class we will look into the main currents of ethics we encounter today, from moral relativism to legalist moralism, from stoicism to virtue ethics and evolutionary psychology. We will learn to analyse their influence on us and their value and worth in our lives. The costs for the philosophy module are €80. The costs should not be an obstacle. If so, fill in a negative amount at "gift" and pay what is possible. There is no pre-class preparation required, but a reading list will be provided so that further reading will be possible for those who wish. Regular attendance is required, due to the goals of the course which aim at sure and steady continued progress. A maximum of 4 absences in the whole year, or 2 for those following 2 module, is allowed for. More than this and it will no longer make sense for the participant to attend. Should you wish to register as "auditor" (sporadic attendance) please contant us - there will be a limited number of auditor spaces. The CFC works as a whole and so we discourage people from registering for just 1 or 2 modules, but to attend the course on a weekly basis, following all 3 modules. If this is not possible for you then please let us know. In order to promote the participation and exchange among students and young adults participation is limited to the under-45's. The modules will also be given in English in order to make the course available to a wider audience. For all questions and discussion Dutch will also be perfectly acceptable!